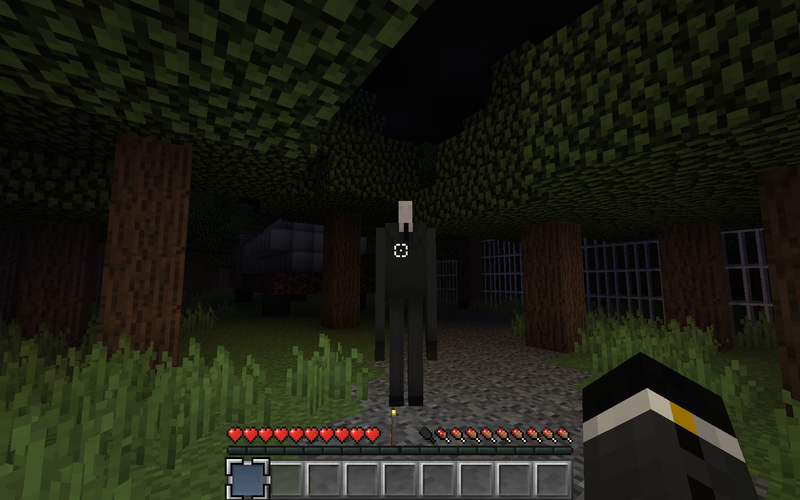 This Mod adds the Slenderman in your Minecraft. You need find all pages to spawn the Mobs. This Mod requires Forge.